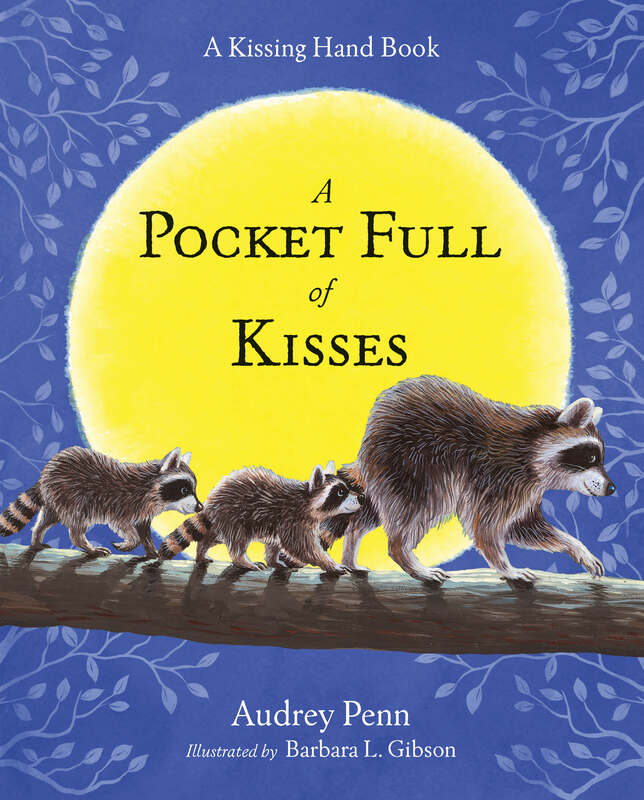 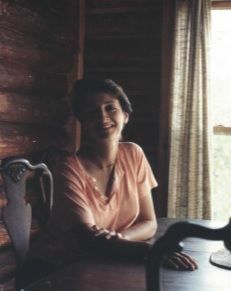 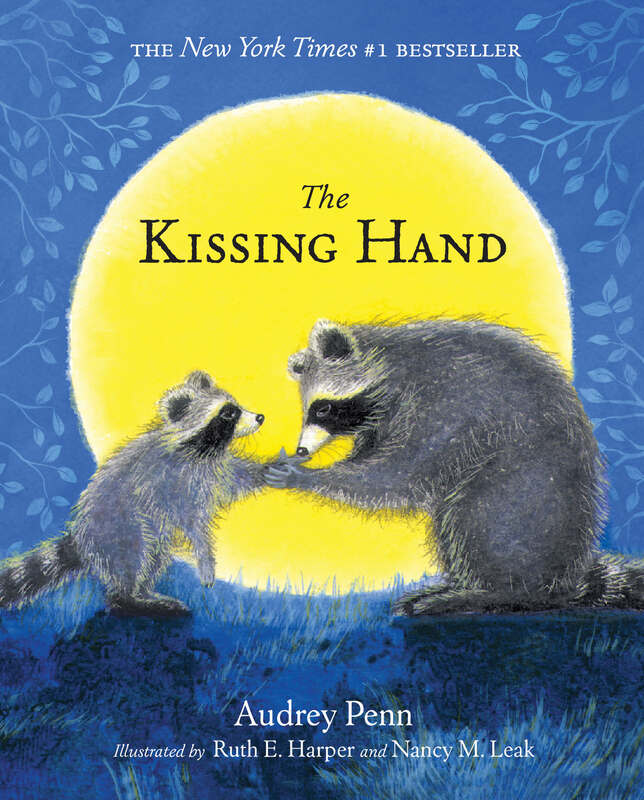 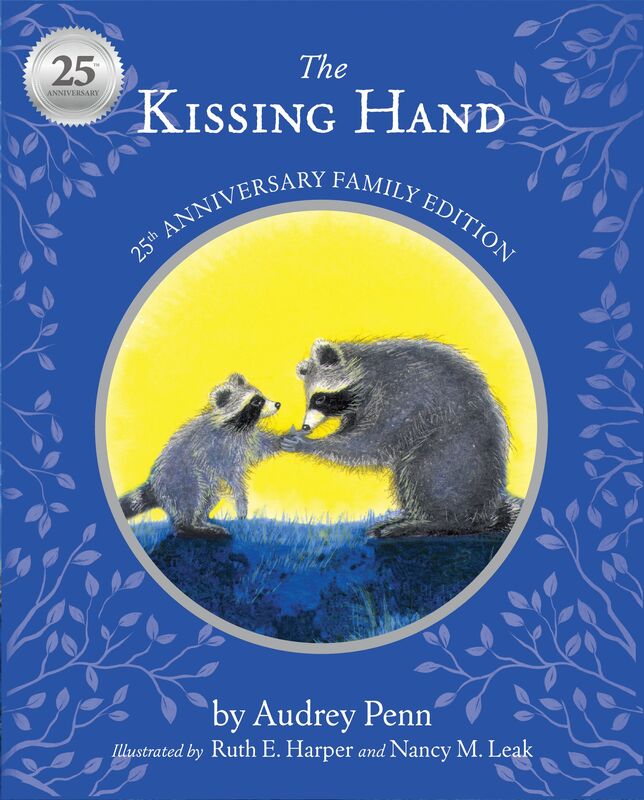 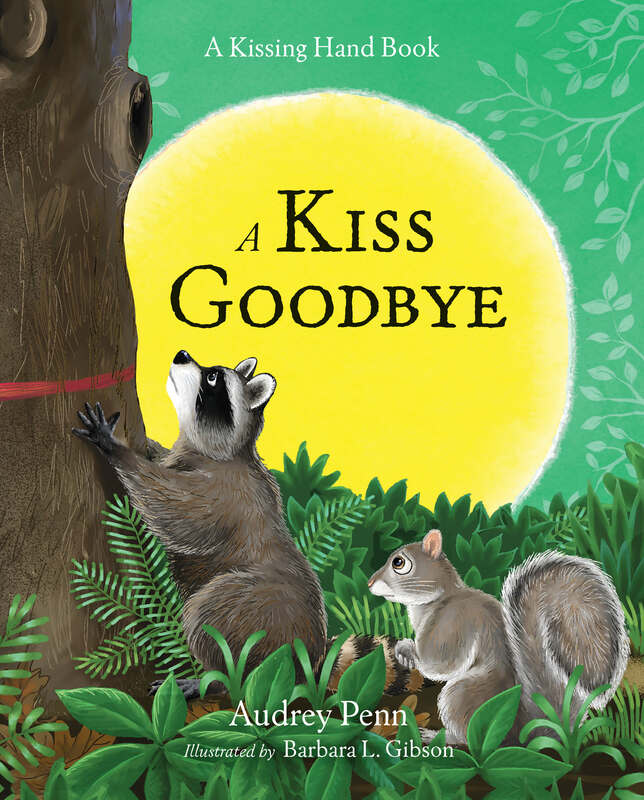 In this tender sequel to the New York Times bestseller and children’s classic The Kissing Hand, Audrey Penn provides parents with another tale of love and reassurance to share with their children. 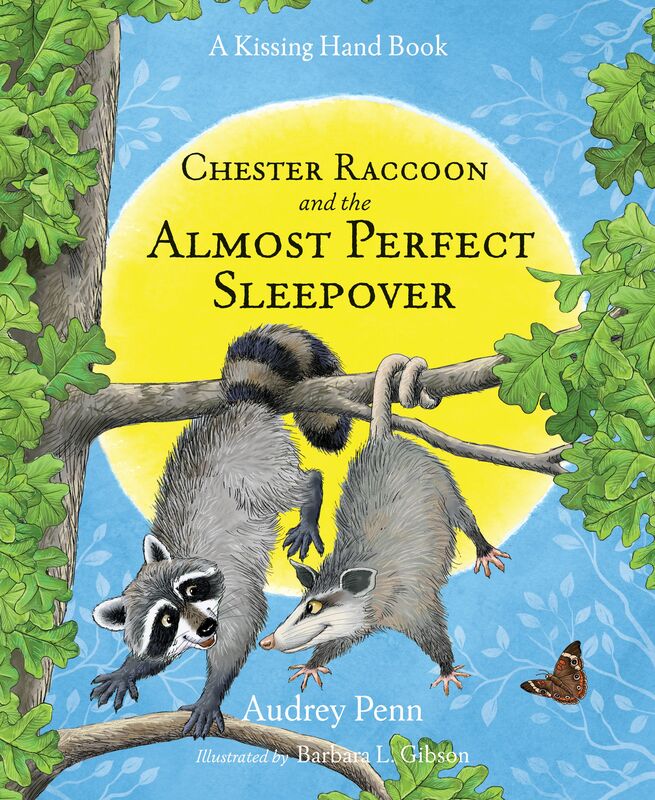 Chester Raccoon has a baby brother—and the baby brother is taking over his territory. 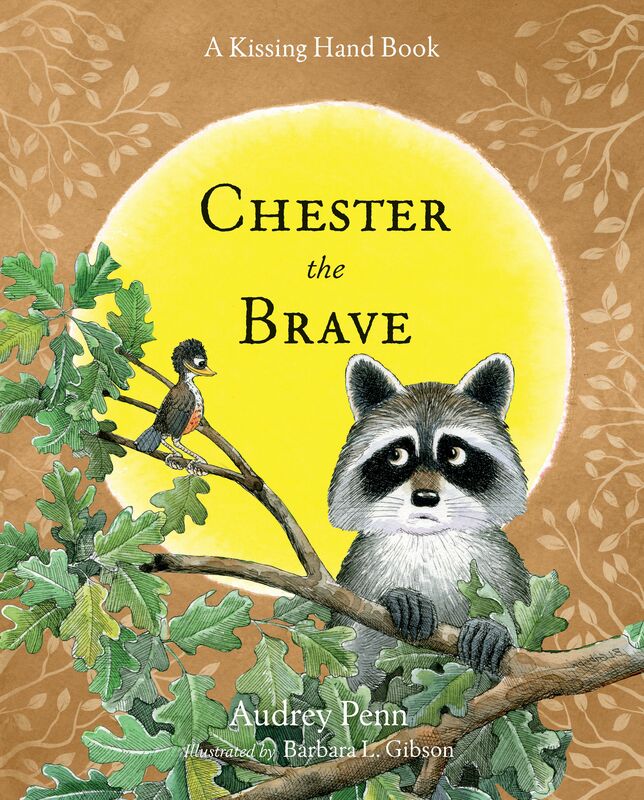 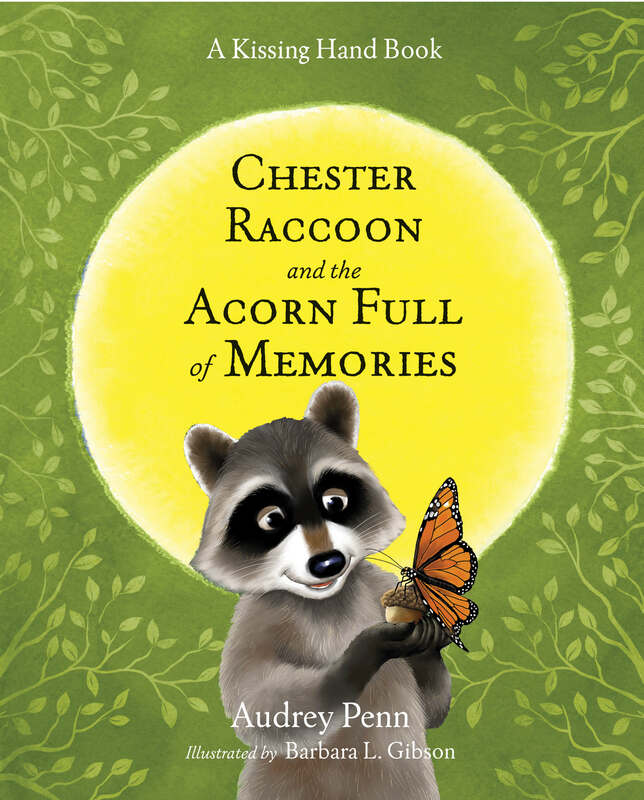 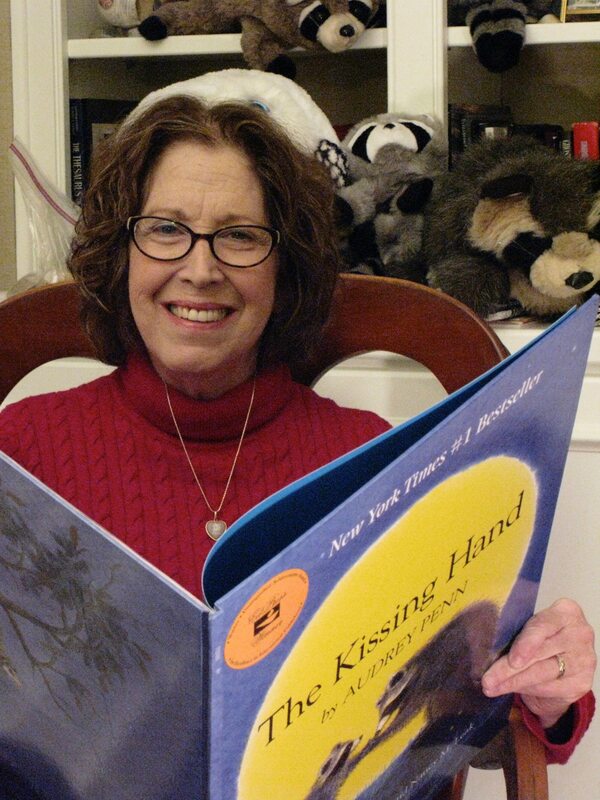 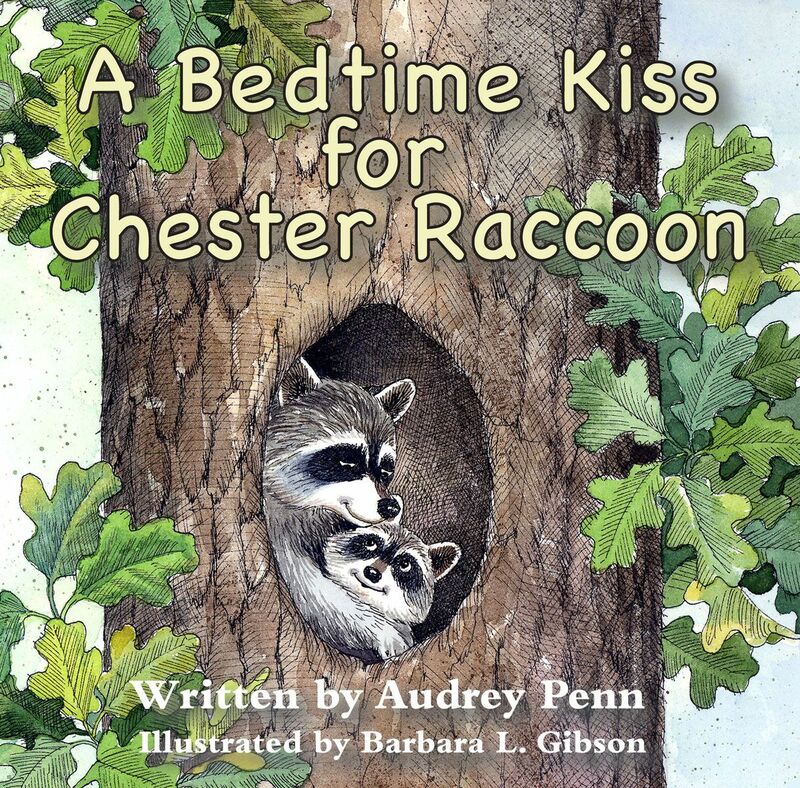 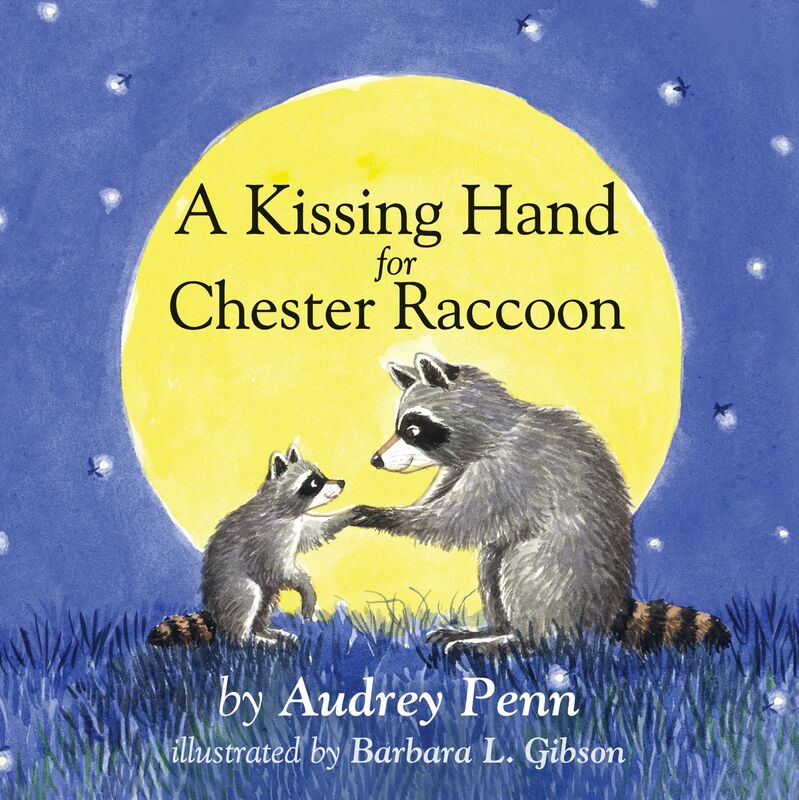 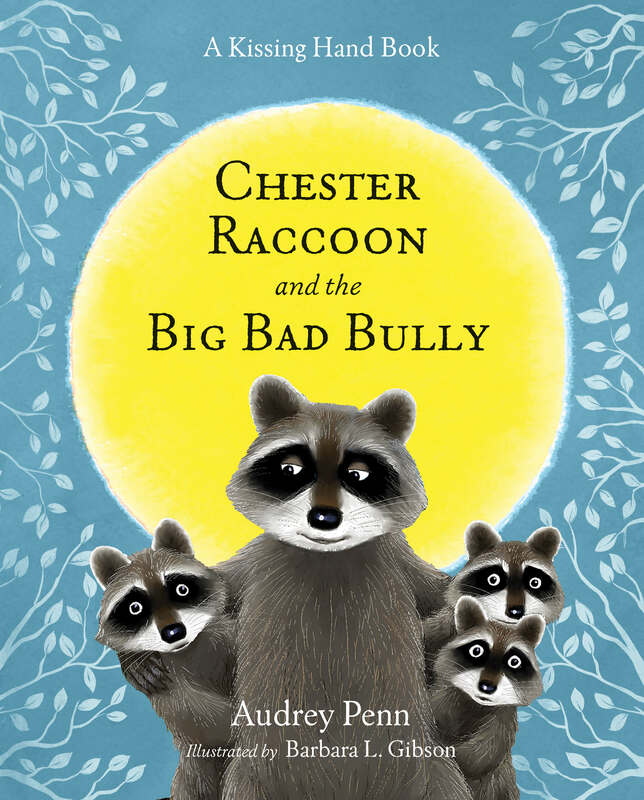 When Chester sees his mother give his baby brother a Kissing Hand—his Kissing Hand—he is overcome with sadness, but Mrs. Raccoon soothes his fears with her own special brand of wisdom, finding just the right way to let Chester know he is deeply loved. 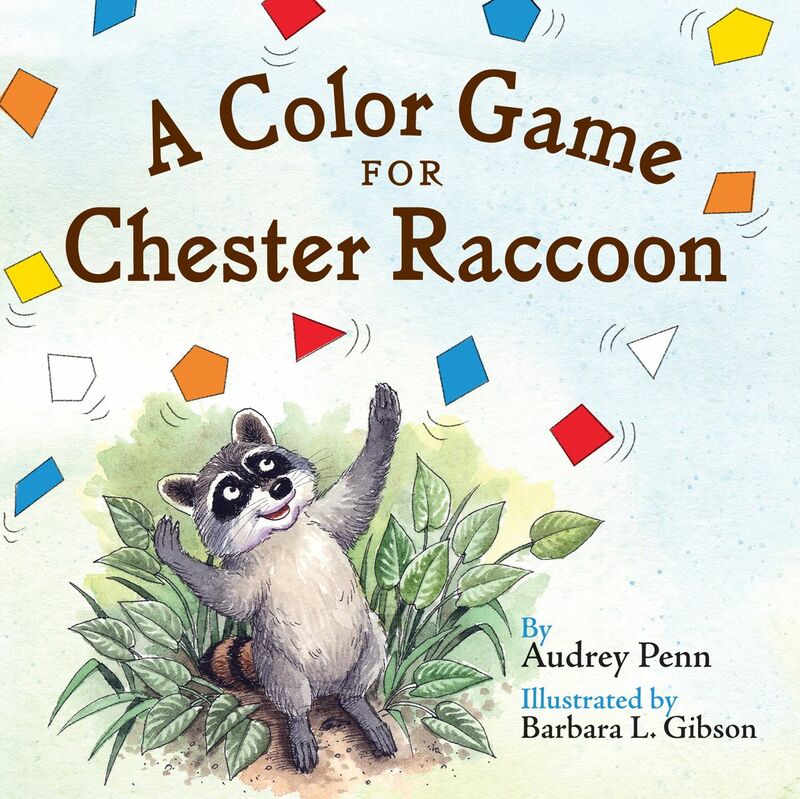 Brought to life by Barbara Leonard Gibson’s warm illustrations, this story is perfect for families who are adjusting to all the changes new members can bring.